Amino Peptides, Botanical Stem Cells, Niacin, Hyaluronic Acid - This powerful age-defying treatment unites rejuvenating peptides with six antioxidant-rich botanical stem cells that guard against free radical damage and create more radiant, ageless-looking skin. 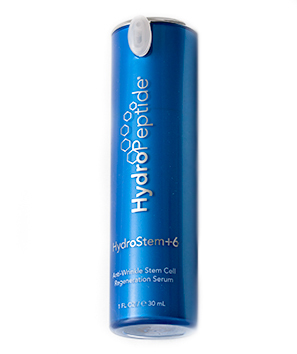 High performing hydrators nourish and restore moisture balance. Skin clarity immediately improves while the appearance of fine lines and wrinkles diminish.